Varun Dhawan clarifies the comparison he made of his film Dilwale with the Hollywood film Inception back in 2015 during the promotion. 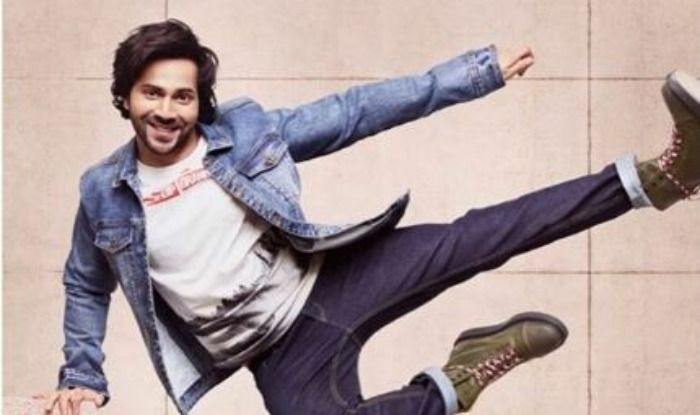 Varun Dhawan is currently busy with the promotions of his film Kalank. He and his co-stars Alia Bhatt, Madhuri Dixit Nene, Sonakshi Sinha, Aditya Roy Kapur and Sanjay Dutt are leaving no stones unturned in promoting their film. Though the rest of the actors are not being able to make it to every promotion, Varun has been present in all. Recently, he appeared on Arbaaz Khan’s talk show where he opened up on an old troll. He admitted that he was the one to invirte such trolls. While promoting his 2015 film Dilwale, a fan of his told the actor that he failed to understand the trailer. Varun then asked him to watch the trailer of the Hollywood film Inception. After this statement of his, trolls started pouring in for Varun. Recently on Arbaaz Khan‘s show, Varun talked about it and said, “Mera matlab tha ki agar tumhe iska trailer samajh nai aaya to Inception ka dekho, kyuki usme bhi kuch samajh nai aayega”. “I mean okay I agree even though I meant something completely different, I know I invited trolls myself, so it’s okay,” he added. 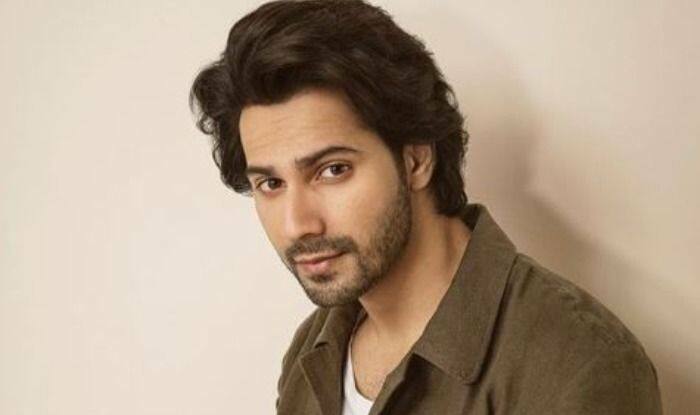 On the professional front, Varun will soon be seen in Kalank where he is playing the role of Zafar. The trailer of the film received a lot of positive response and fans cannot wait to watch the film on the big screen. Earlier, the film’s title track also garnered a lot of positive response from the audience. It is an intense soulful song composed by Pritam and crooned by Arijit Singh. Earlier the makers released ‘Ghar More Pardesiya’ and ‘First Class’.